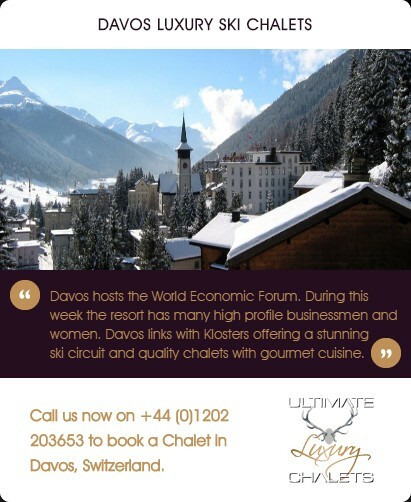 Davos hosts the World Economic Forum. 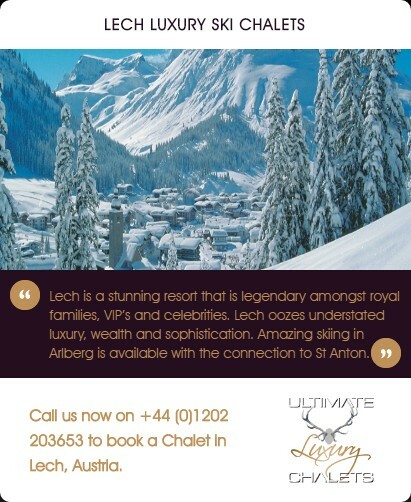 During this week the resort has many high profile businessmen and women. 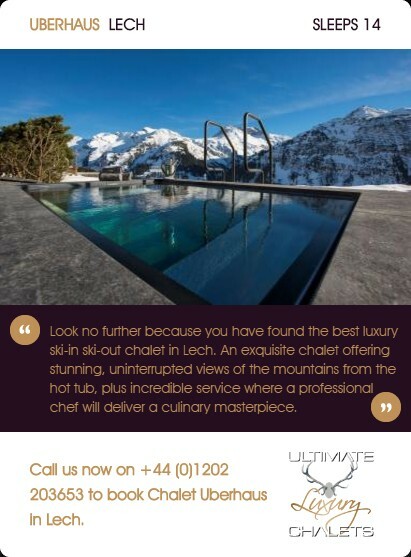 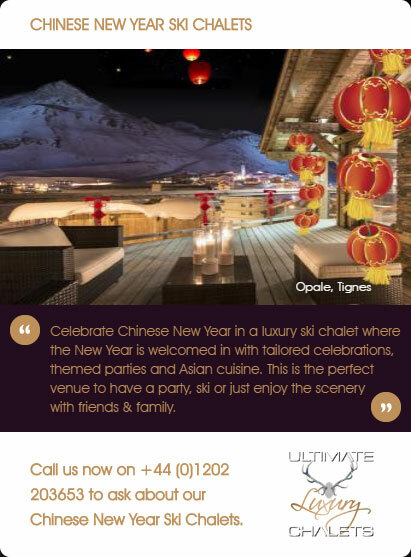 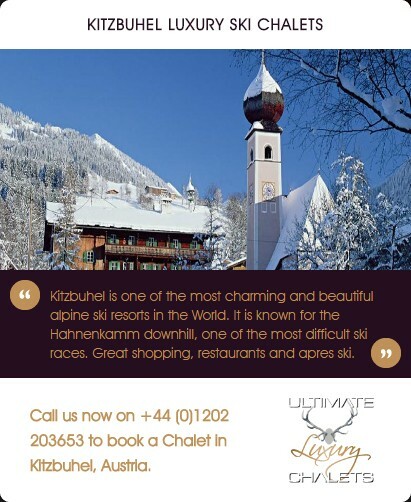 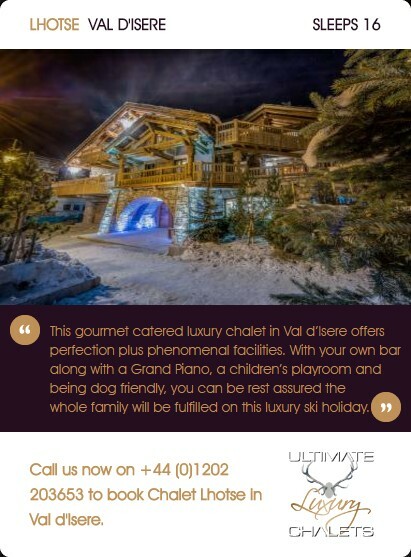 Davos links with Klosters offering a stunning ski circuit and quality chalets with gourmet cuisine. 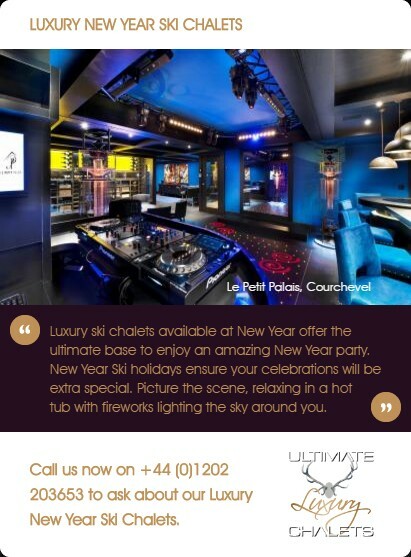 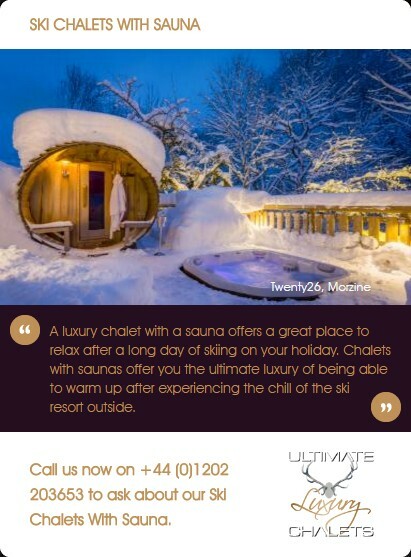 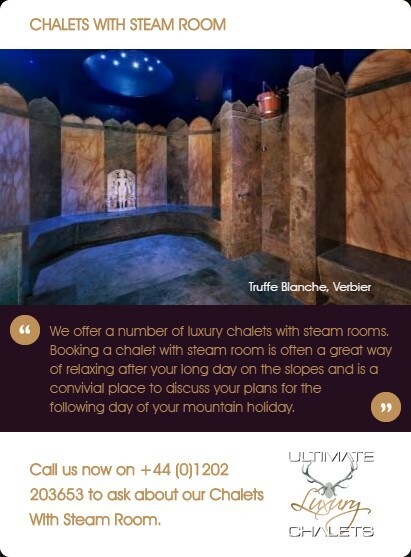 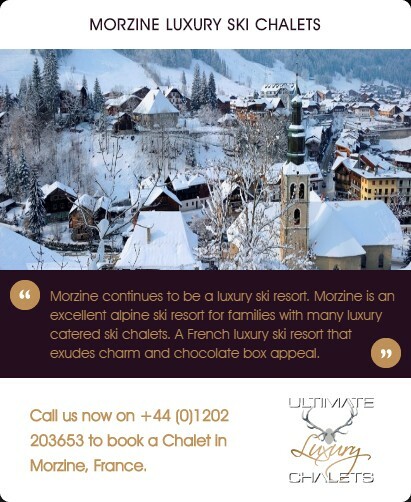 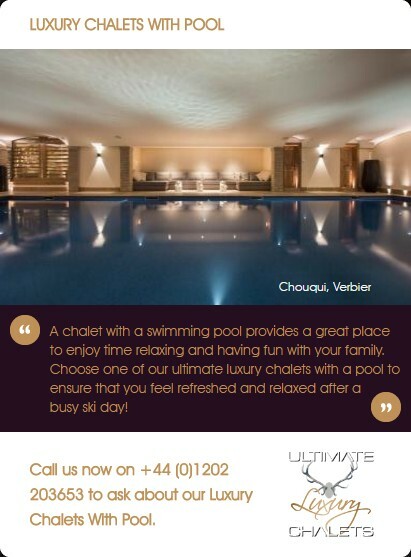 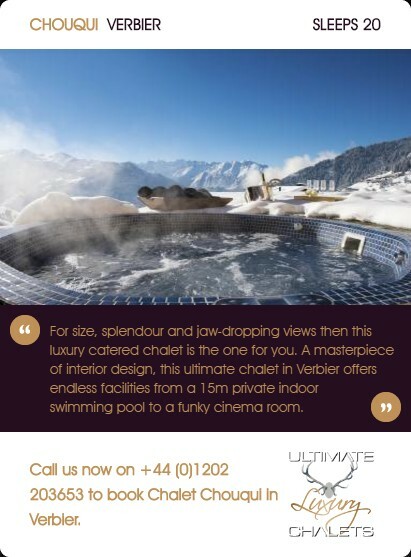 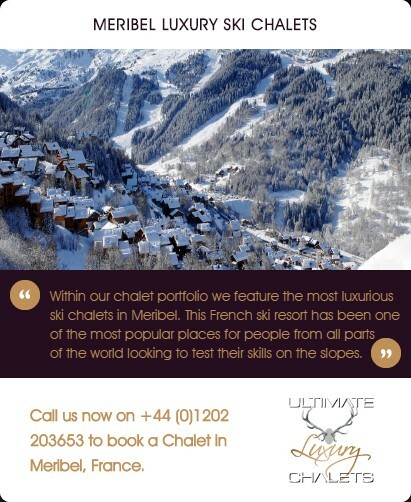 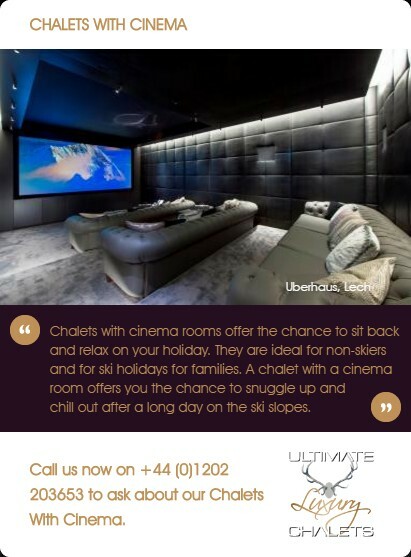 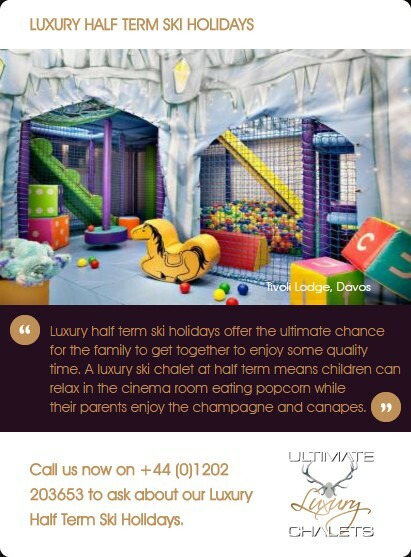 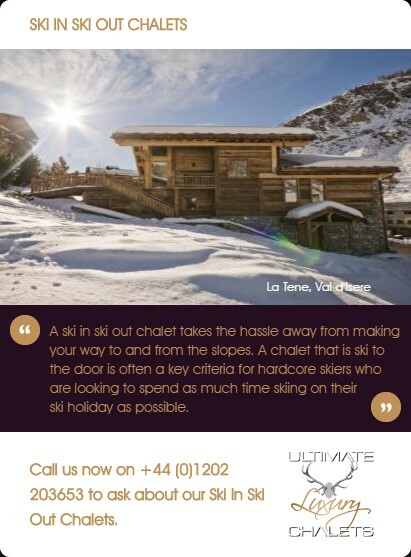 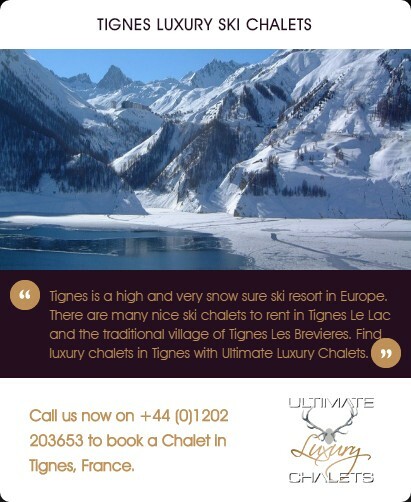 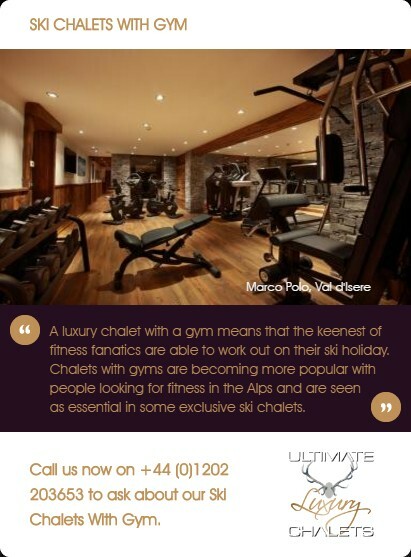 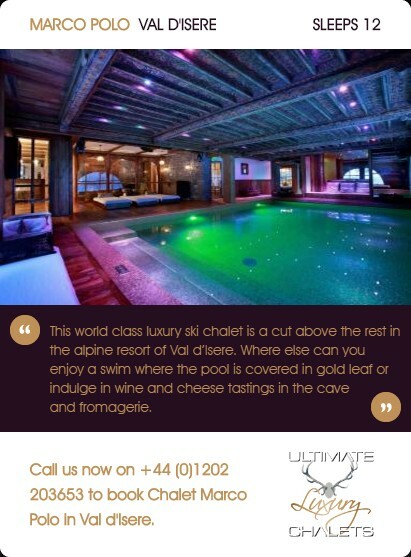 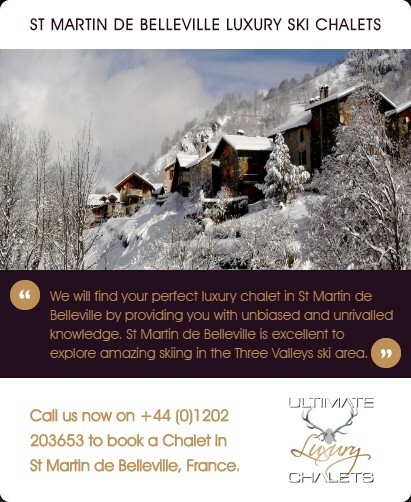 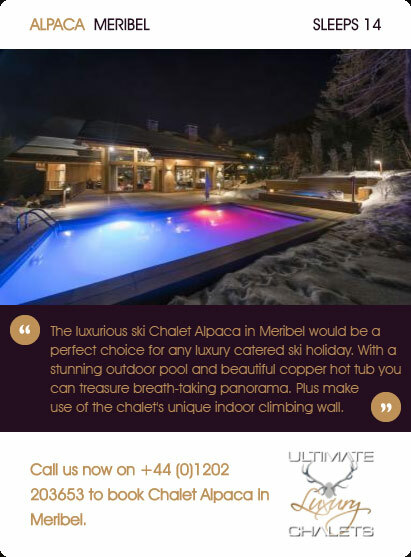 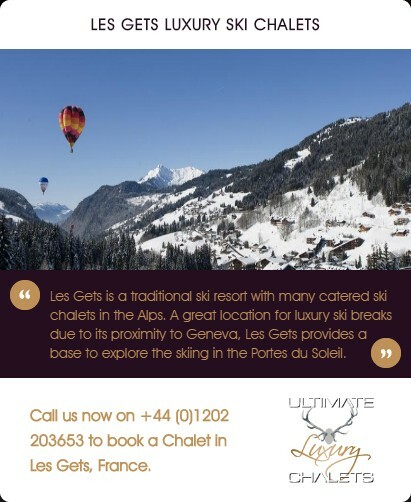 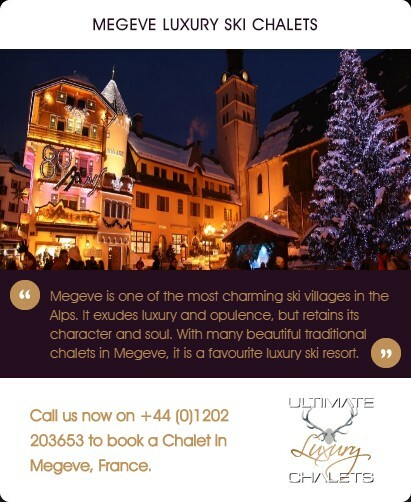 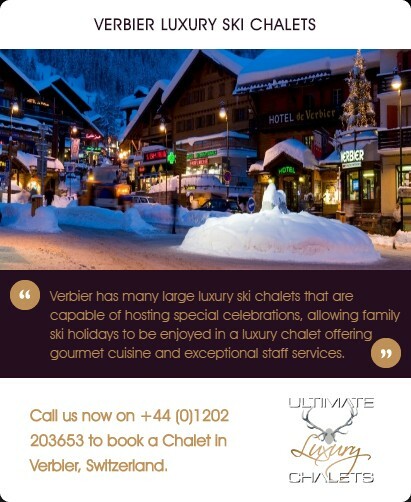 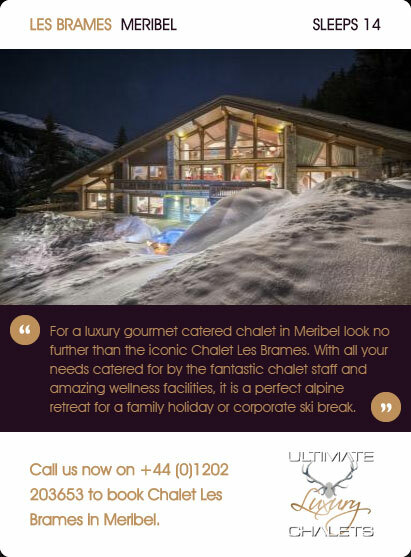 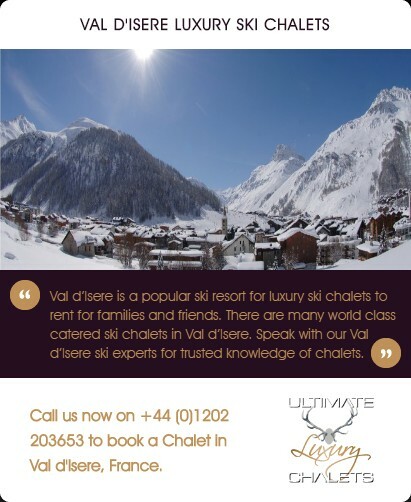 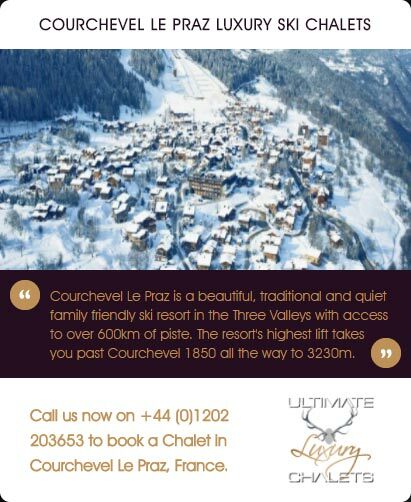 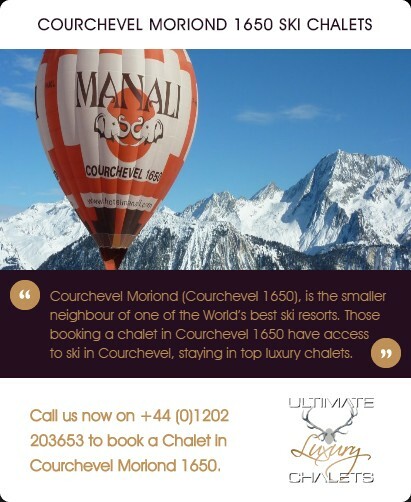 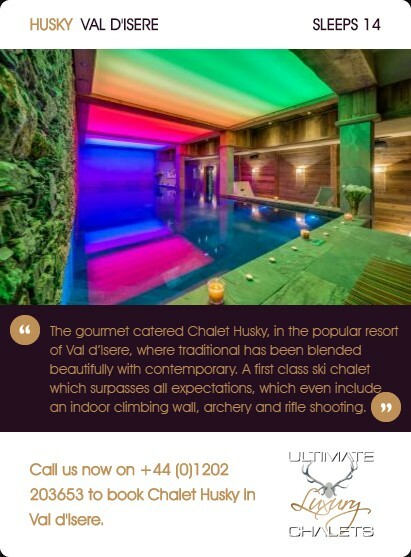 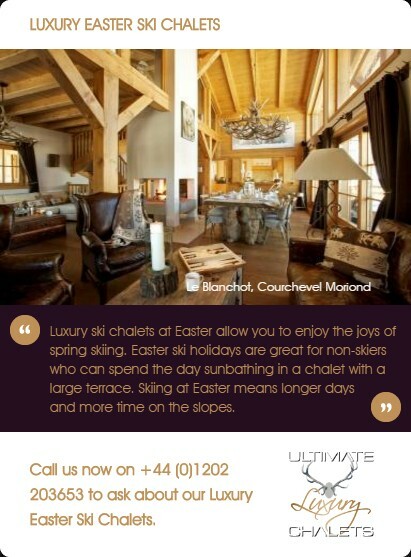 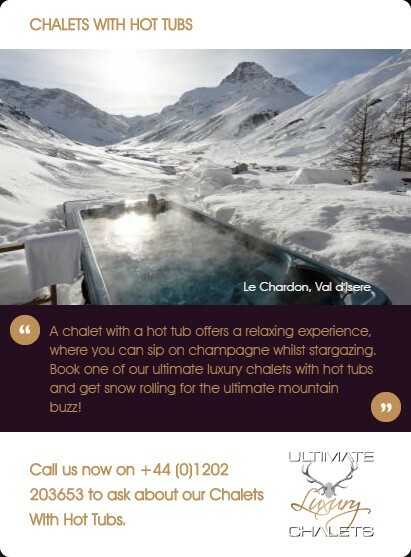 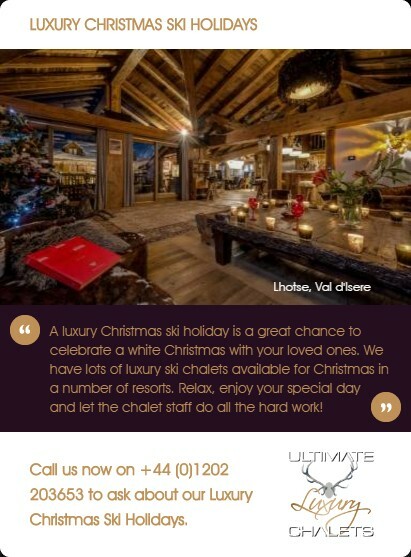 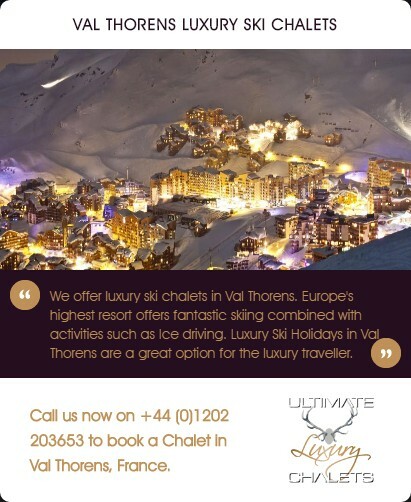 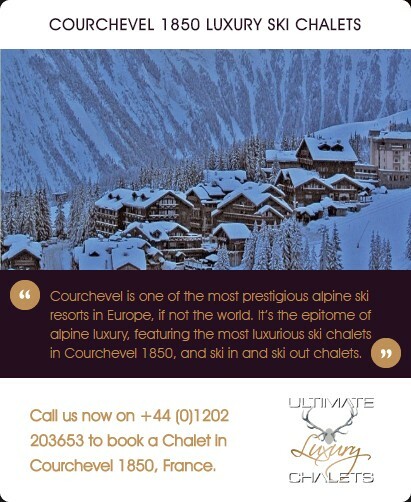 Verbier has many large luxury ski chalets that are capable of hosting special celebrations, allowing family ski holidays to be enjoyed in a luxury chalet offering gourmet cuisine and exceptional staff services. 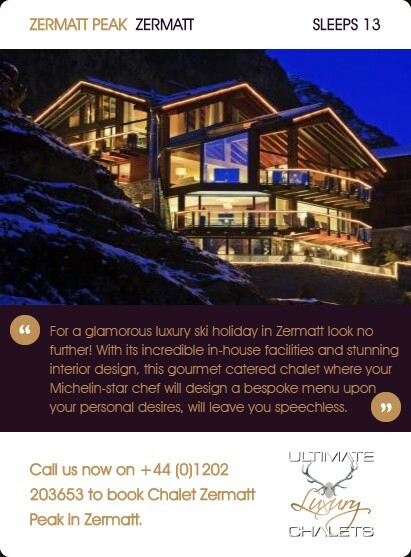 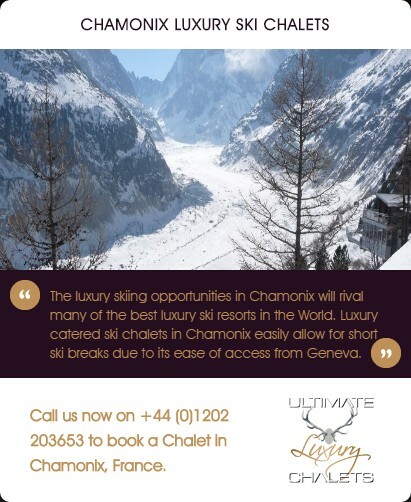 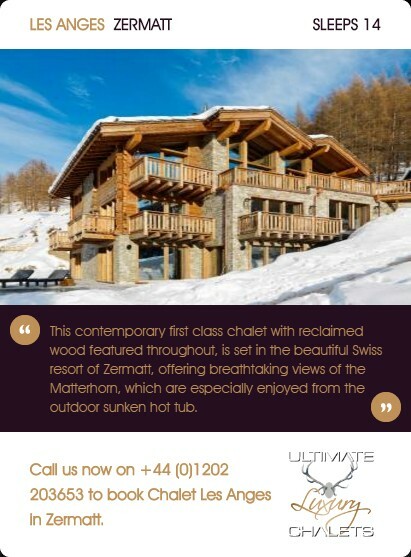 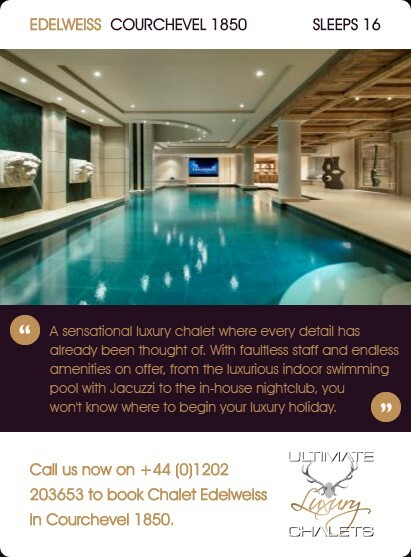 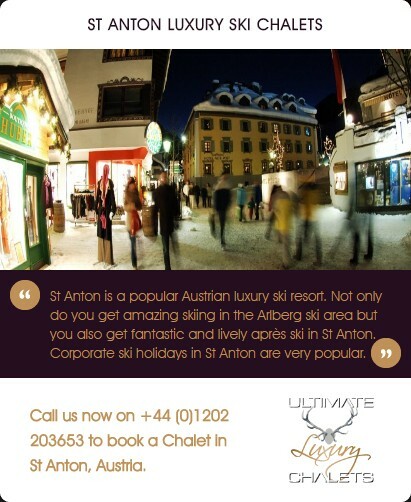 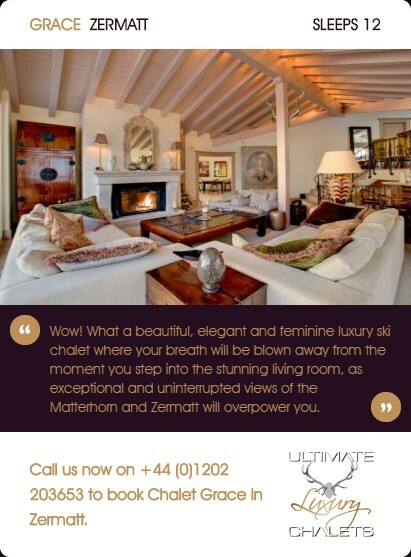 Some of the world’s finest luxury chalets are in Zermatt. 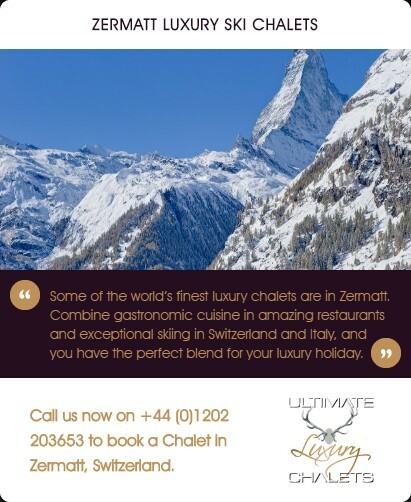 Combine gastronomic cuisine in amazing restaurants and exceptional skiing in Switzerland and Italy, and you have the perfect blend for your luxury holiday.